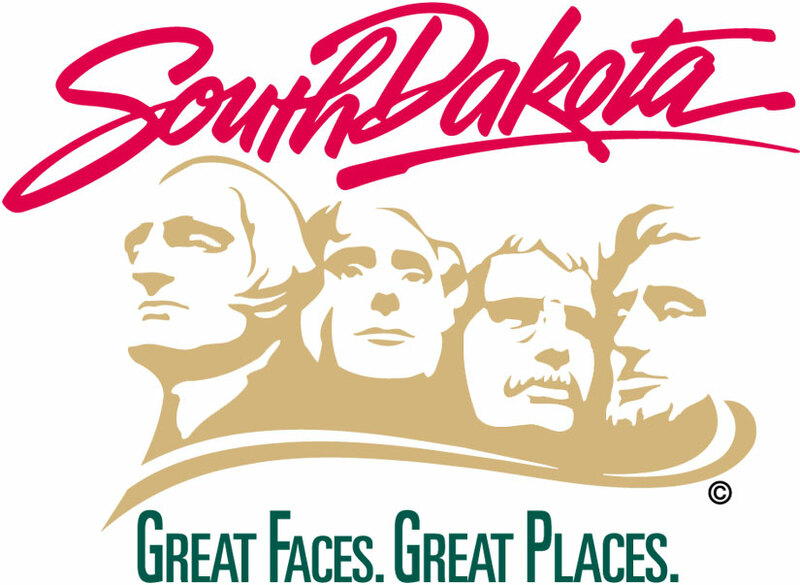 PIERRE, S.D.– Adams Homestead and Nature Preserve is celebrating 21 years as a state park with its annual festival on Aug. 11, from 10 a.m. to 4 p.m.
Activities are scheduled throughout the day; including a threshing machine demo, corn shelling, candle-making, tin punching, homestead tours, rope making, musicians, watermelon seed spitting contest, buffalo chip throwing contest, Dutch oven cooking demonstration, hayrack rides, homemade pie contest and more. Those interested in participating in the homemade pie judging contest need to bring their pies to Adams Homestead by 10:30 a.m. CDT. Judging begins at 11:30 a.m. CDT. Pies will be judged by their appearance, texture and taste. Food and refreshments, activities, presentations, music and crafts are available for the entire family to enjoy. Bring walking shoes, bikes, strollers and a love for the great outdoors. Adams Homestead and Nature Preserve is located off Interstate 29 Exit 4, one mile west, and a half mile south. Follow the brown nature area signs from the interstate. For more information, call 605.232.0873.